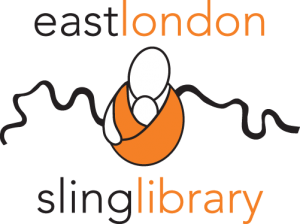 We are now in the position to open up the 3rd branch of the North London Sling Library, but this time in East London! 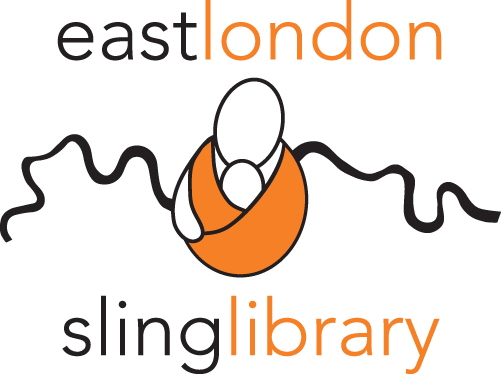 From Thursday 7th May we will be operating a weekly session in E17 with the help of our wonderful friend (and Bloomsbury volunteer) Annabelle. She will be heading up that branch and offering peer support, sling rental and sling information from her home in Farmilo Road, not too far from Walthamstow Central Underground. This branch will be starting with a whole range of 40+ slings for you to try or hire and will operate on an appointment only basis for the time being. Appointments will be 15 minutes per person and for the time being will be charged. The booking fee paid will be taken off any sling hire (sling hire starts from £5 and goes up to £10 for 2 weeks) and if you decide not to hire we will refund you (or you can donate it to us of course, donations are alway very gratefully received! ).